Now that the site has full launched (thank you for the subscriptions! 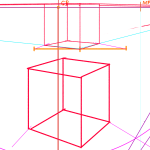 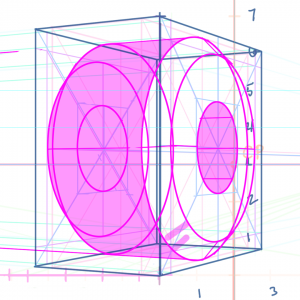 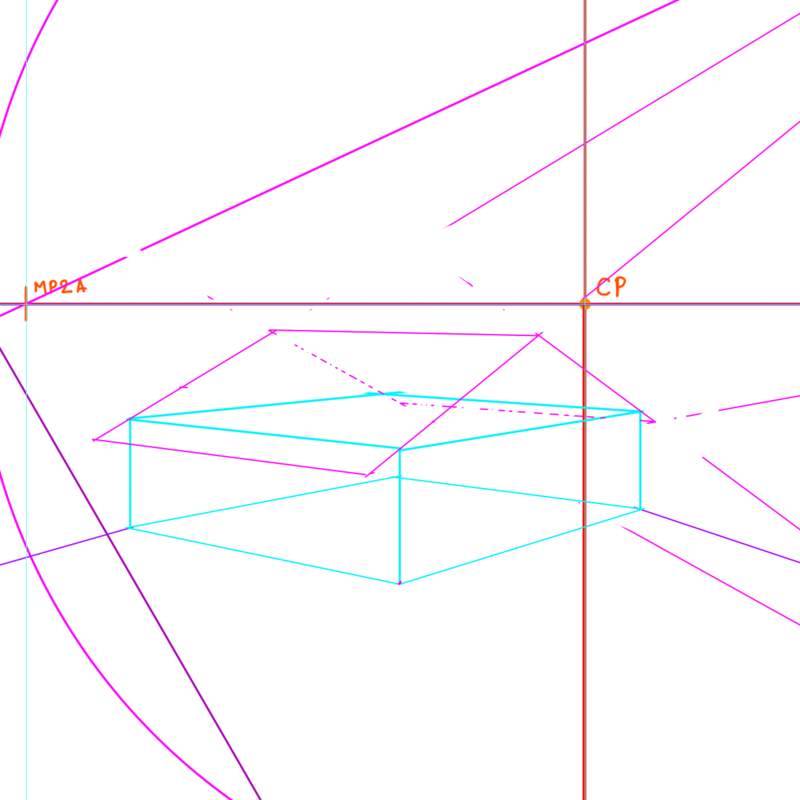 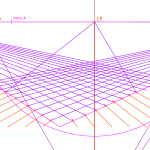 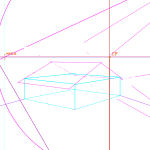 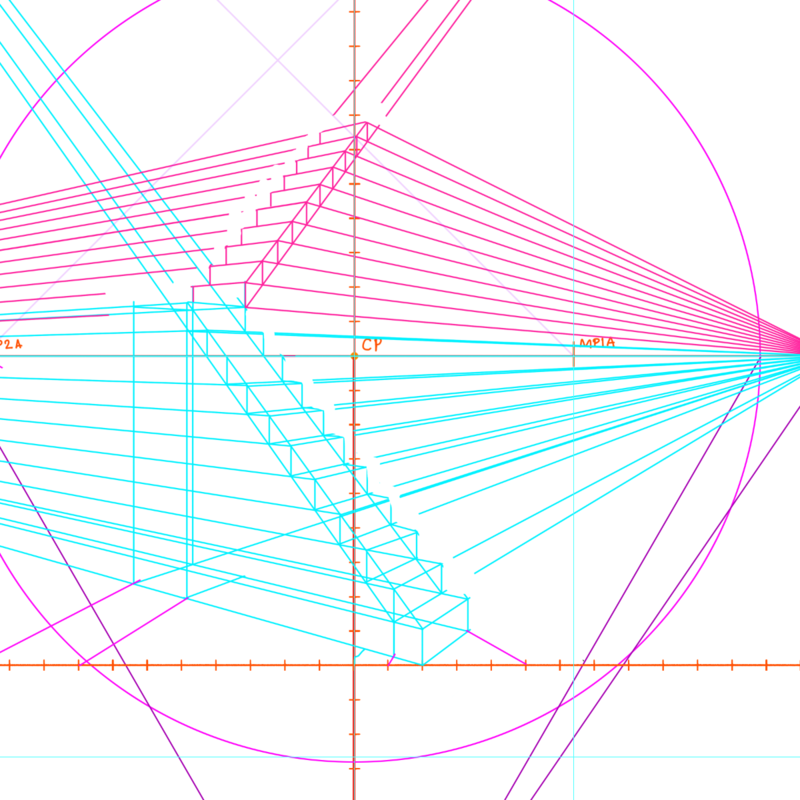 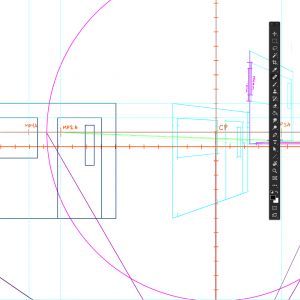 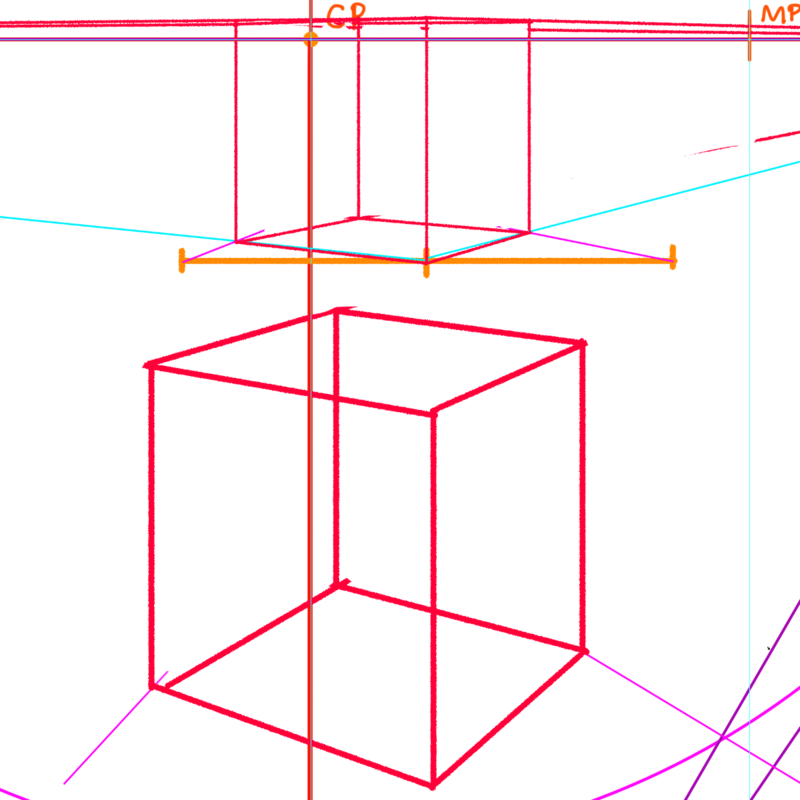 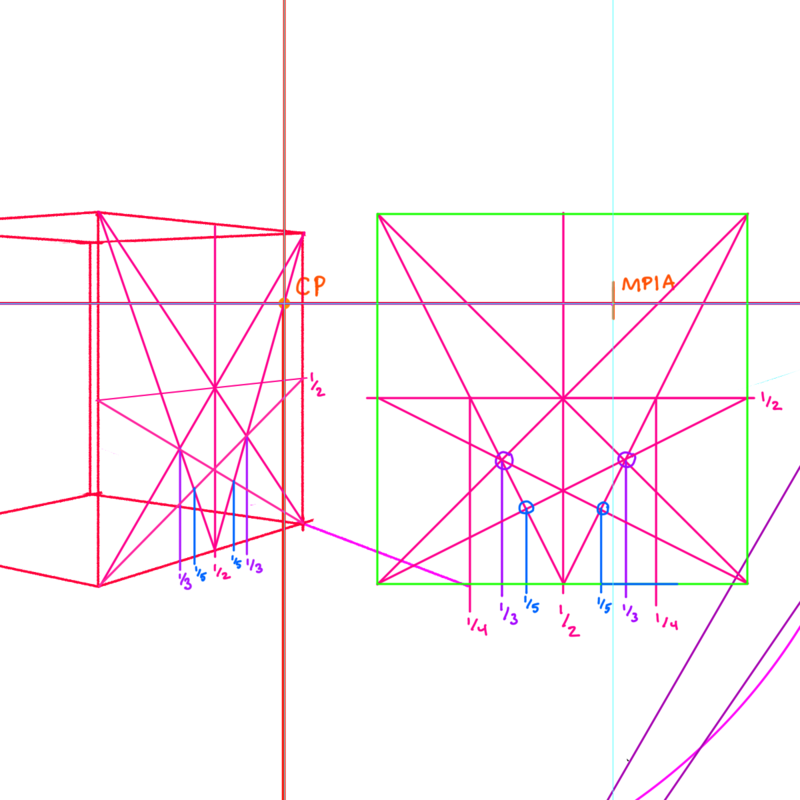 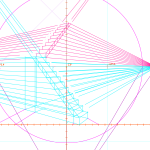 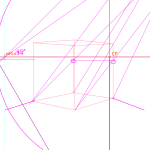 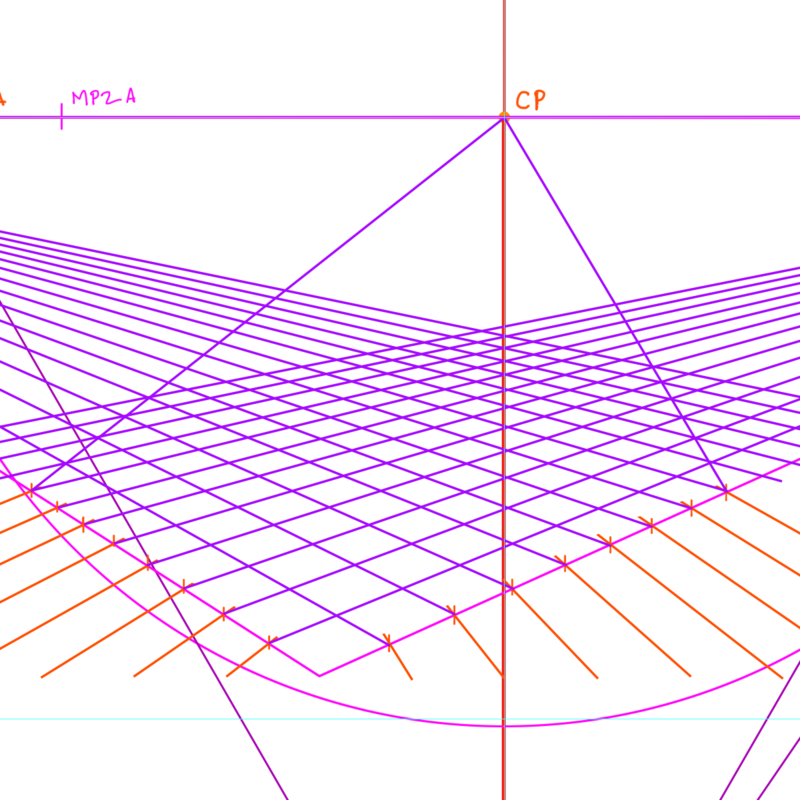 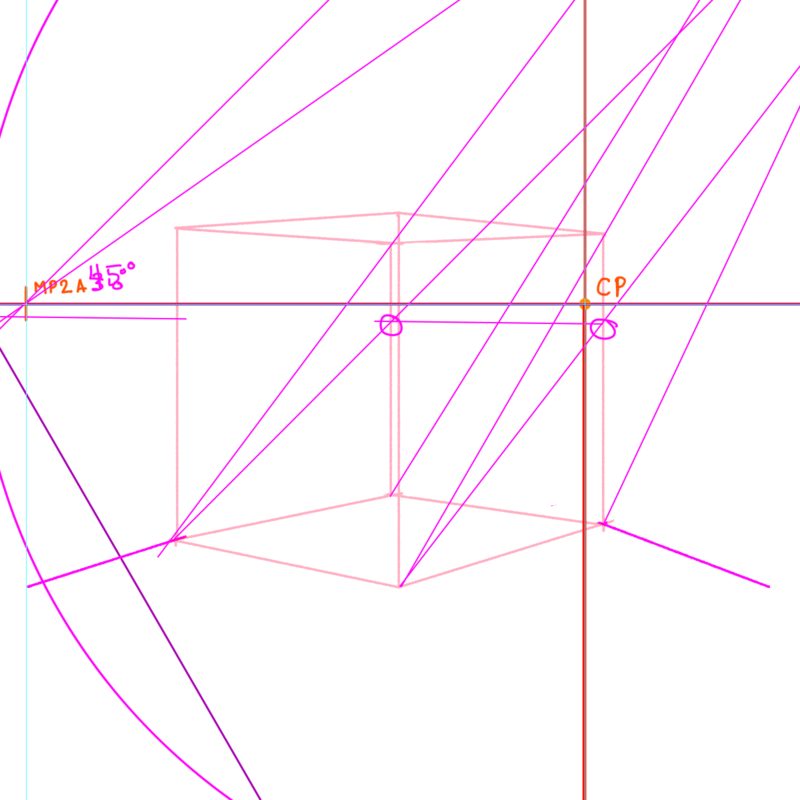 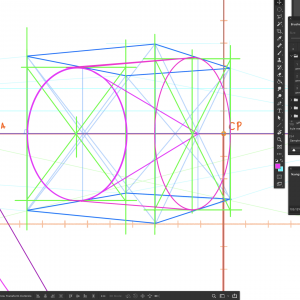 ), I can finally go back to producing new content and spend a lot less time doing graphic design on the site… Today I added in 5 new lessons to the 2 Point Perspective course on creating perfect cubes, subdivisions and primitives and a whole section on slopes & angles. 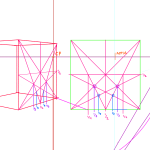 Lesson descriptions were added and assignments are still pending.